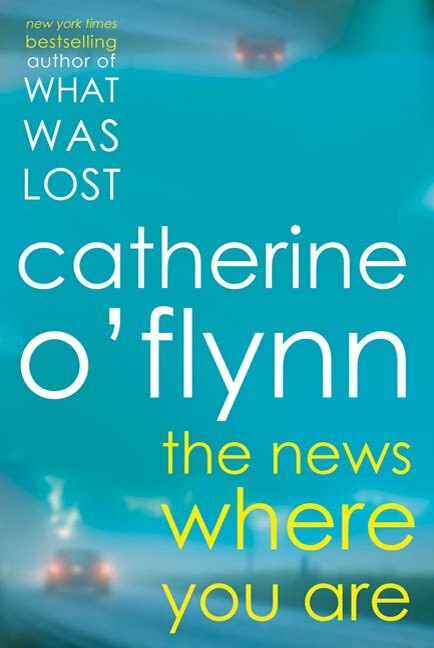 The News Where You Are, by Catherine O'Flynn, begins as a gentle character study of an aging news anchor, popular to viewers but something of a joke to his colleagues. Off the air, Frank Allcroft spends his time obsessively analyzing parts of his life: the legacy of his deceased father, his depressed mother, and his unfulfilling job. After the death of a close friend, he suddenly feels untethered and lost. To ease his conscience about the superficial nature of his job, Frank makes a habit of taking a personal interest in news stories that feature abandoned people. He explores parts of his town, old and new, and watches the march of time and its effects on the inhabitants and their attitudes. He visits the graves of those who die nameless or unloved, and in this he becomes involved in a mystery that actually wraps around his own obsessions with the past. It’s at this point that the novel, set in small town England, becomes far less simple or gentle. By searching the themes of abandonment, the race of time, and the nature of friendship, the author creates a suspenseful, if untraditional, thriller that leaves you pondering how much of what we know-whether about friends or family-is actually real. Catherine O’Flynn writes in a beautiful prose that alternates between bitter and sweet, comical and tragic. At times she illustrates the pain involved in the most personal of disappointments without overwrought emotion. I appreciated that while Frank, the protagonist, is pensive, he never descends into the maudlin or pathetic. He still manages to go through his life with responsibility and acuity. Modern fiction is populated with plenty of self-absorbed and despondent characters, lost in messes of their own design. 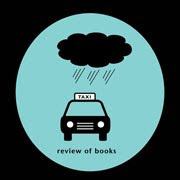 This novel is refreshing because Frank doesn’t fit that cliché; he keeps functioning and proactive, despite his inclinations to dwell in the past. The denouement of the novel is complicated, and I won’t spoil it here. Much must be said, though, about O’Flynn’s fascinating voice and style of description as embodied in Frank. When Frank visits a dead man’s house, one who died alone and unknown, he imagines him “…diligently cleaning a house that would only be visited by strangers after his death. He thought squalor would have been less sad.” Or when observing a mental hospital converted into condos, he muses “who would choose to live in a place of former suffering? What level of hubris was required to feel so utterly undaunted by the past?” Lines like those stopped me in my tracks, wondering how a mystery novel could be so deep and relevant and still retain its suspense. The mystery is a introspective read, and it left me pondering more about the people I know who are alone, who appear to be lost, and in comparison those who seem to have it all. This novel reveals that nothing is so simple as appearances. In all, I'd say this in the top five of books I've read in the last several years...it's that good. Special thanks to Jason Leibman of Henry Holt and Company for the Advanced Reading Copy. This title releases in the US in July 2010. Just stopping by on the blog hop - have a great weekend. This sounds great. 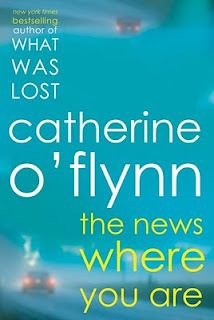 I have another book by catherine o'flynn that's on my wish list but I can't remember the title off the top of my head. I am looking forward to reading this book as I so much enjoyed "What Was Lost" - but I am bookmarking, rather than reading, your review so I can read it after I have read the book - which from memory I don't think is quite out in the UK yet. I'll definitely check this one out this summer once school winds down. Sounds like the book to read this year. The quotes you provided really drew me in.